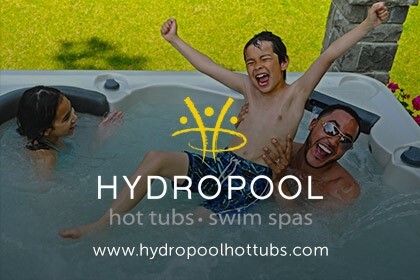 Hydropool Hot tubs Manchester are also very proud to be Hydropool’s Gold Award winner for 2016, recognising ‘Excellence in Marketing, Sales and Customer Service’. 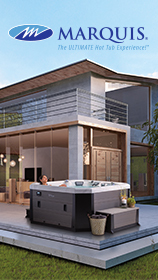 On display in our showroom we have a selection of Hydropool Self-Cleaning and Serenity, a 10m2 Arctic Barbeque Cabin, AquaSparkle Hottub Chemicals and AquaFinesse products. 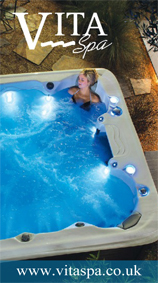 We also have the only running Hydropool Swim Spa in the North West, so why not come along and see for yourself the amazing 17fx AquaTrainer with revolutionary AquaPro Control Swim System.